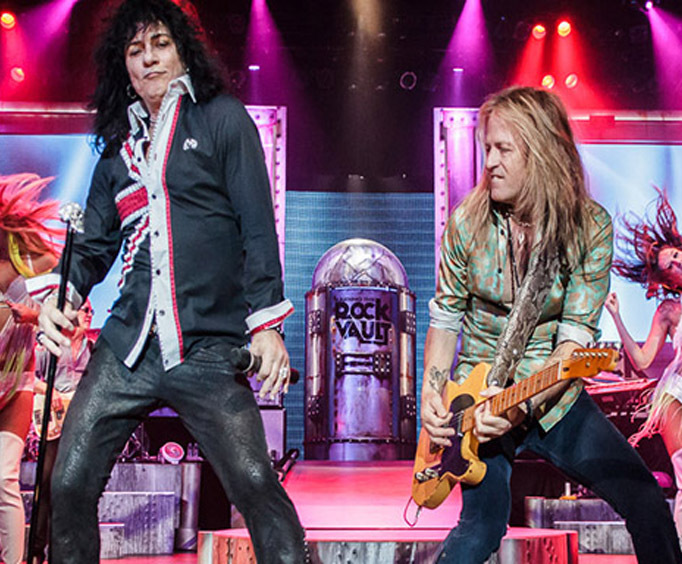 Raiding the Rock Vault is no longer playing in Branson. 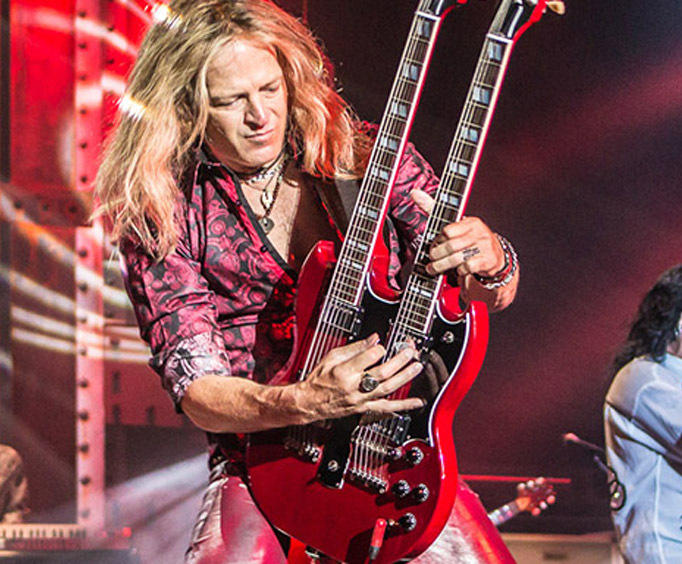 For fans of rock music, there is no better show to see than Raiding the Rock Vault in Branson, MO. 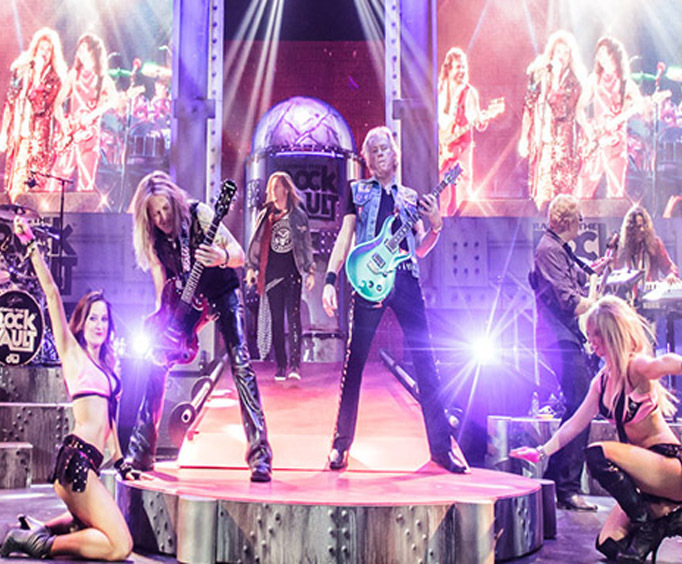 Modeled after its famous Vegas counterpart, Raiding the Rock Vault features some of the most iconic hits from stars of all eras. The Vegas version was voted Best of Las Vegas for three years in a row, and the Branson take on this amazing performance is sure to take guests on a nostalgic journey with some of their favorite bands. Just a few of the artists who are represented include Queen, Jimi Hendrix, Van Halen, Journey, and The Who. The show is also home to what is considered 'The Greatest Set List Ever' and is the perfect place to witness incredible performances of your favorite classic rock songs. With so many great hits to relive, book your tickets today for an unforgettable time in the Ozarks!